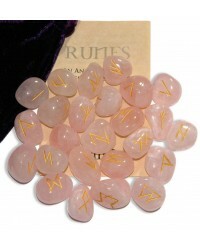 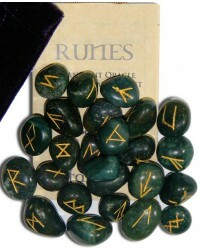 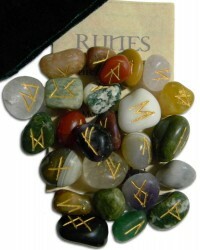 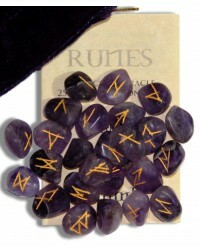 Runes are one of the most ancient forms of divination. 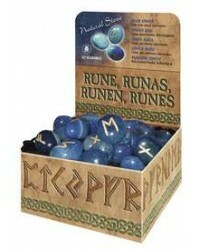 We have beautiful kits in wood, crystal and more. 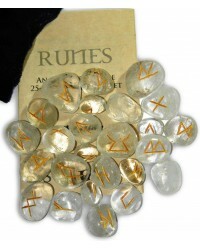 Runes, alphabetical divination symbols of the ancient Nordic tribes, are a magical tool and oracle for foretelling the future. 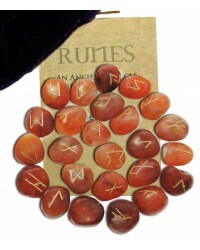 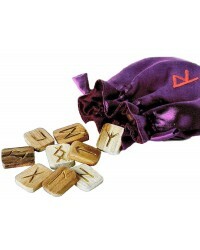 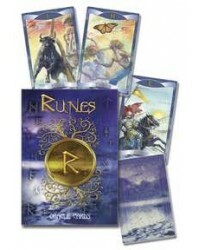 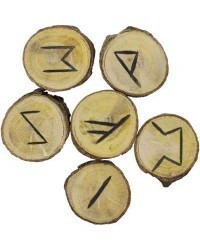 Runes were used by the ancient Nordic people as a magical language. 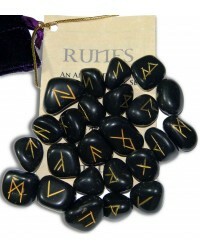 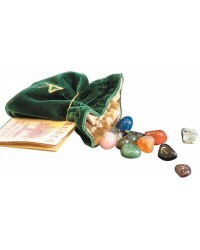 Their uses ranged from writing messages and making charms or talismans to predicting the future and magical work.